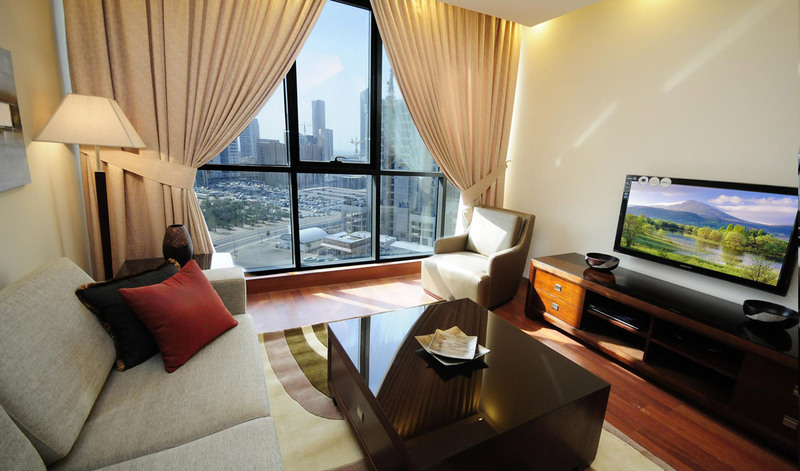 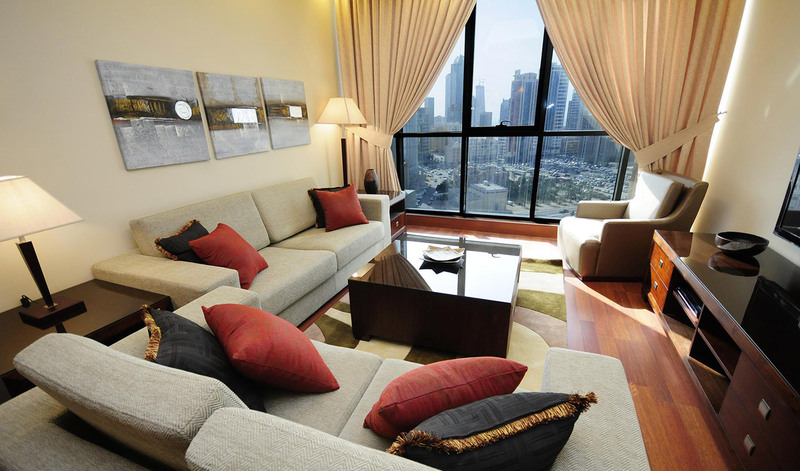 AL SHARQ Residence one among the best furnished and serviced apartments in Kuwait with 5 star heritage. 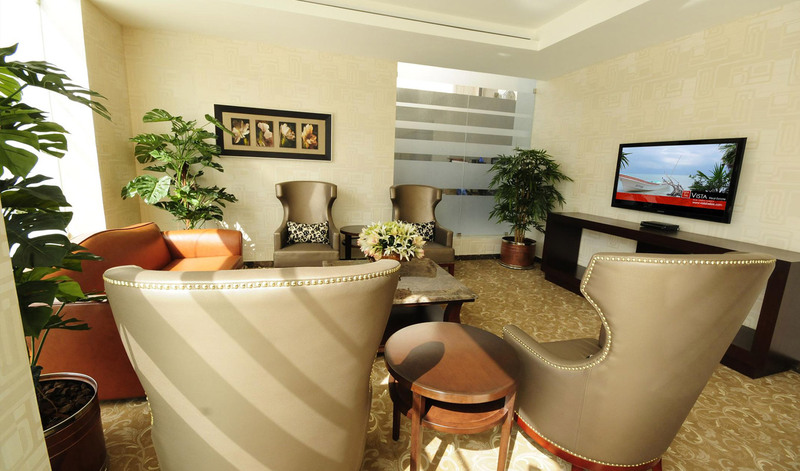 This project is owned by AL SHARQ Real Estate Co., AL SHARQ Residence provides the ultimate in service and comfort to ensure you will feel instantly at home. 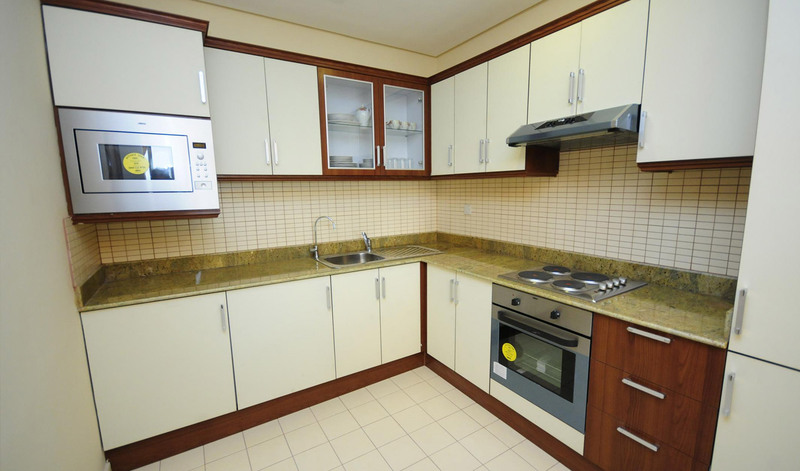 AL SHARQ Residence located at the heart of Kuwait city is just 1.5 kms from down town, 1 km from Kuwait Tower, 1.5 kms from Al Sharq Mall, 0.5 km from hightest tower in Kuwait (Al Hamra Mall/Tower) and 17 kilometers from Kuwait International Airport. 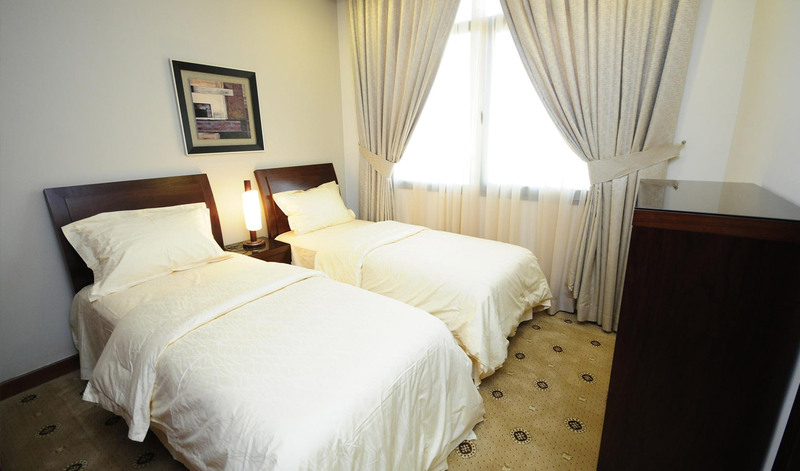 24-Hour Front Desk, Conceirge Service, House Keeping, Baggage Storage,Billiards Table..